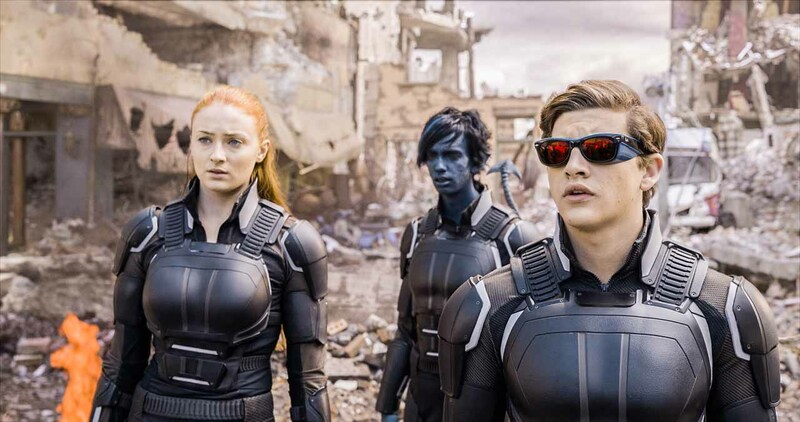 Everyone’s attention may currently be on Captain America: Civil War, but it’s important not to forget that X-Men: Apocalypse is only a few weeks away. 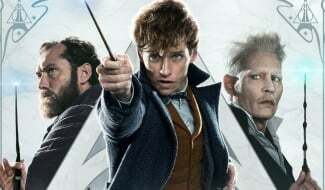 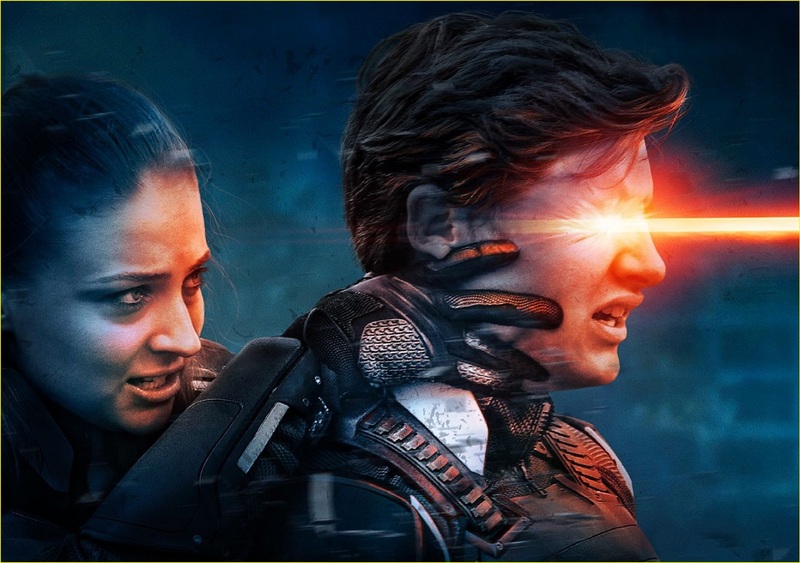 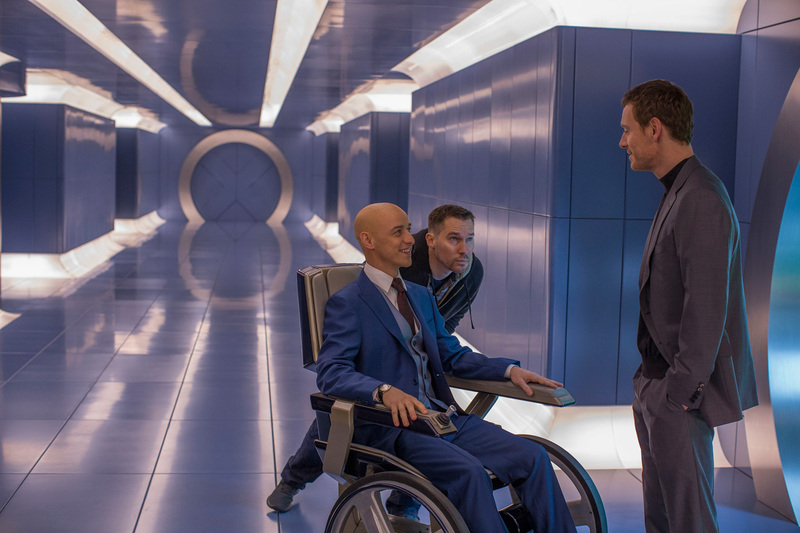 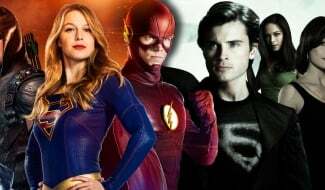 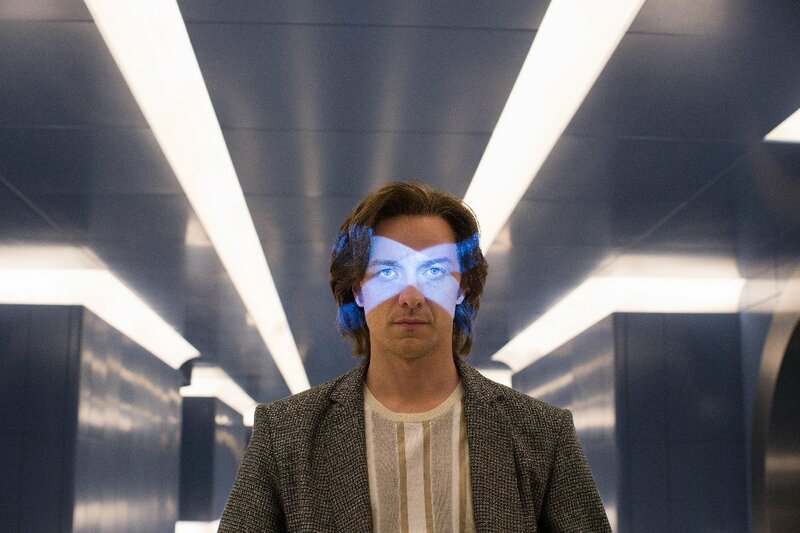 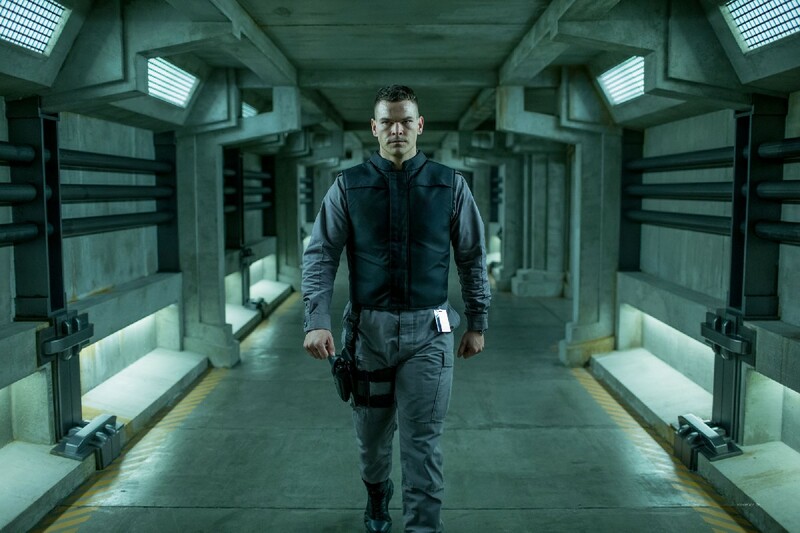 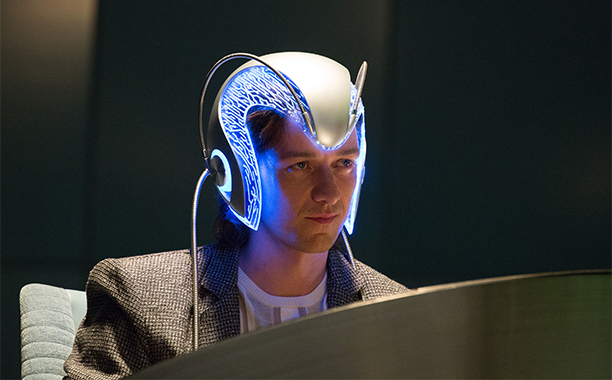 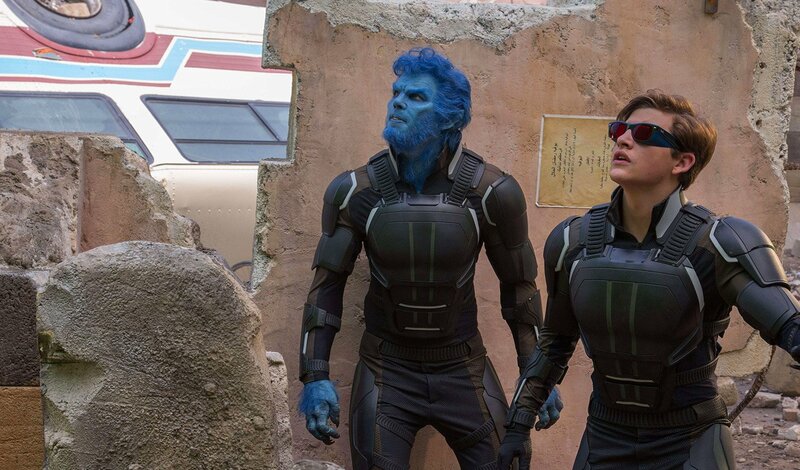 With a rumoured budget of $250 million, 20th Century Fox has thrown a lot of money at the X-Men: Days of Future Past follow-up in the hope that it will perform as well for them as the likes of The Avengers and its sequel have done for Marvel Studios. 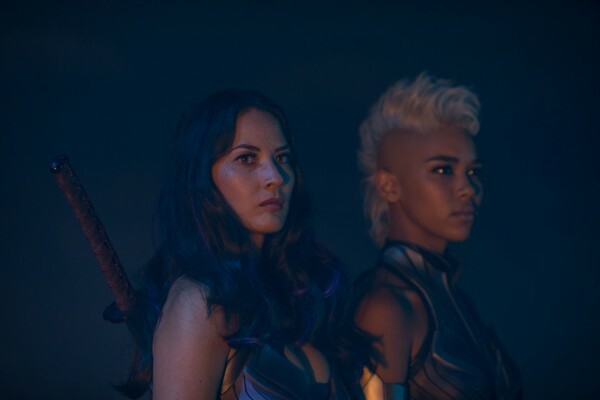 Based on what we’ve seen from X-Men: Apocalypse so far, it certainly stands a fairly decent chance of doing so, especially if this new look at Olivia Munn’s Psylocke is any indication. 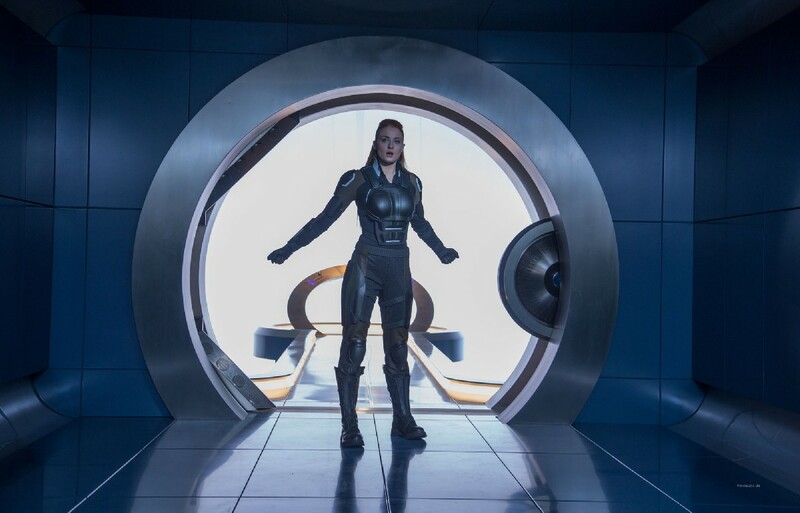 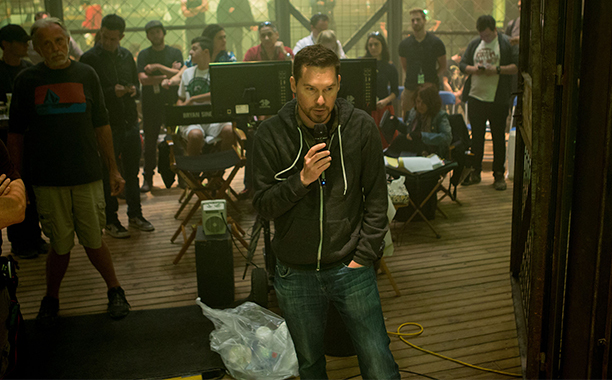 Despite being only a very brief character promo, it reveals some awesome never before scenes from the highly anticipated release, and definitely points to director Bryan Singer embracing the comic books when it comes to bringing Psylocke to life on the big screen. 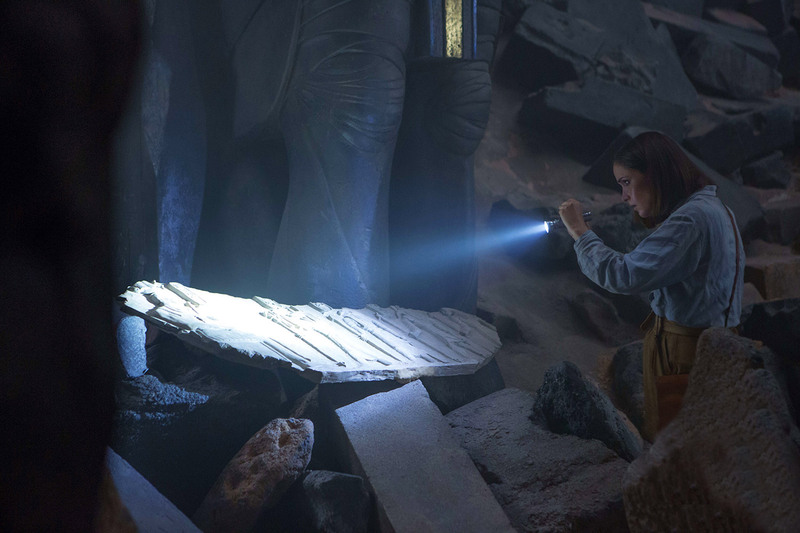 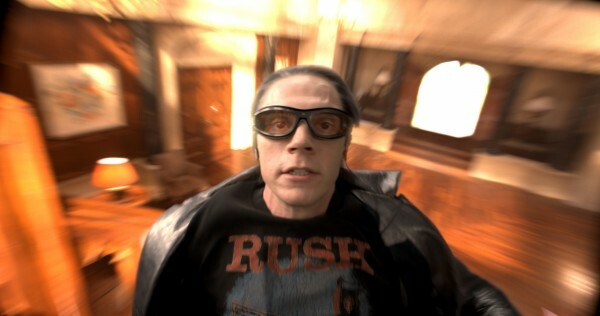 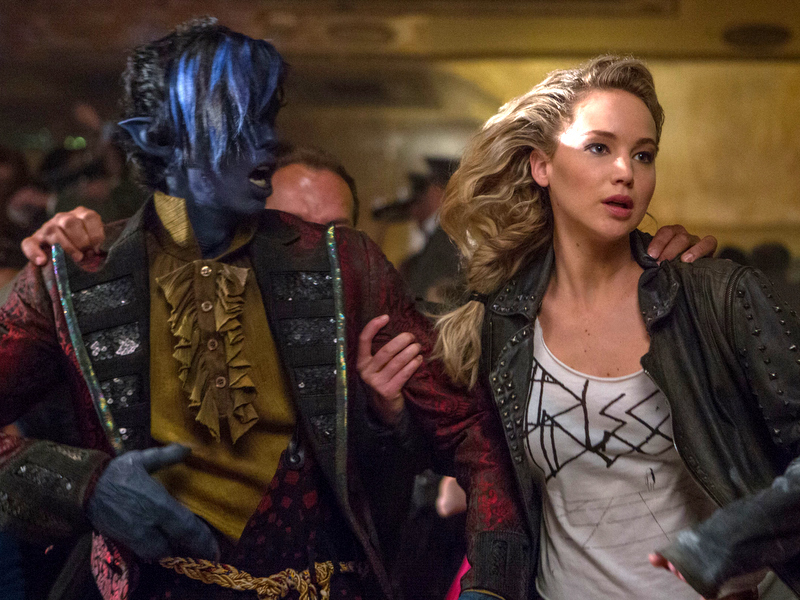 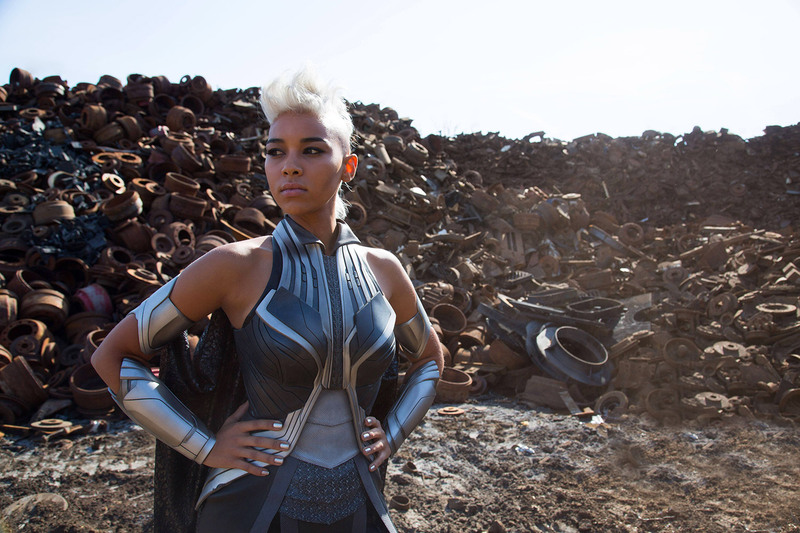 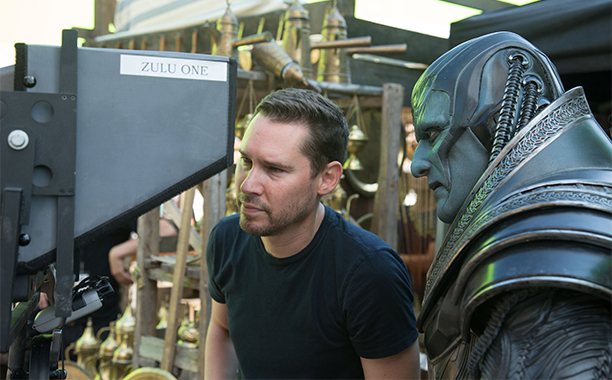 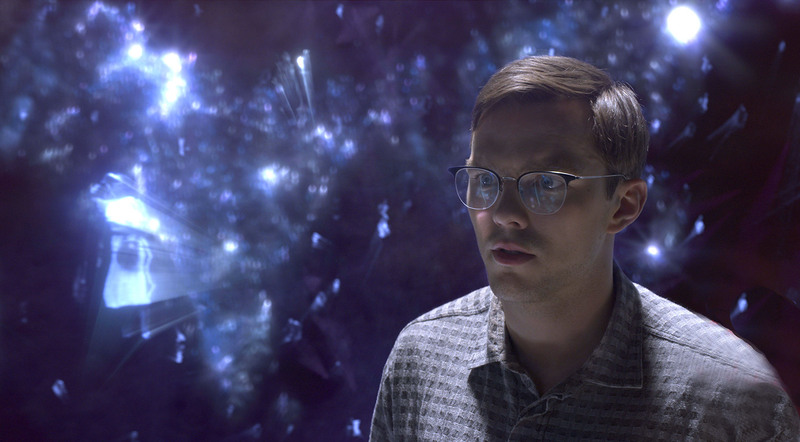 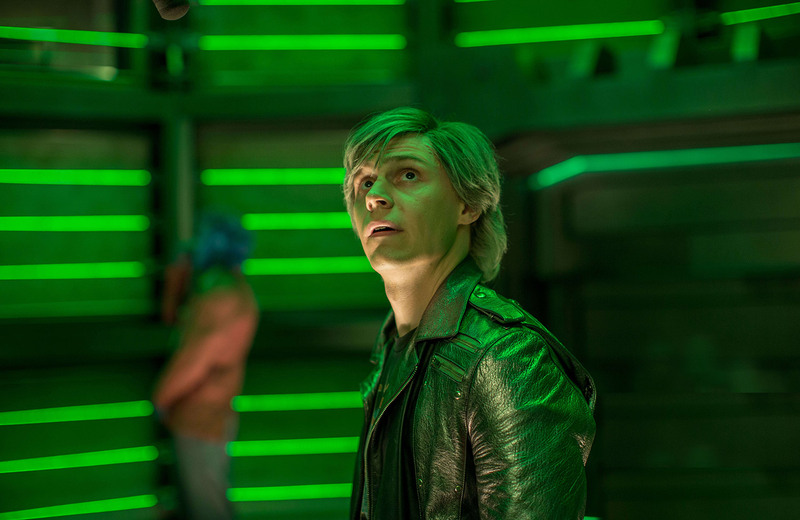 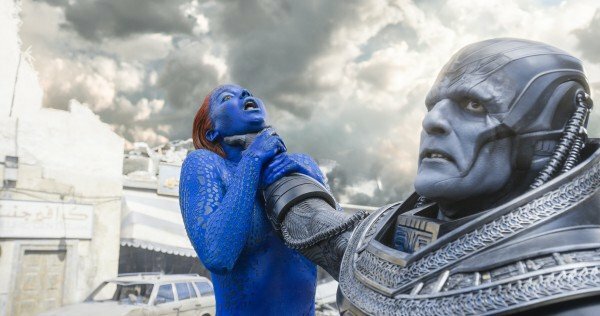 X-Men: Apocalypse is a big test for Singer, especially as this movie is clearly larger in scale than his previous movies. 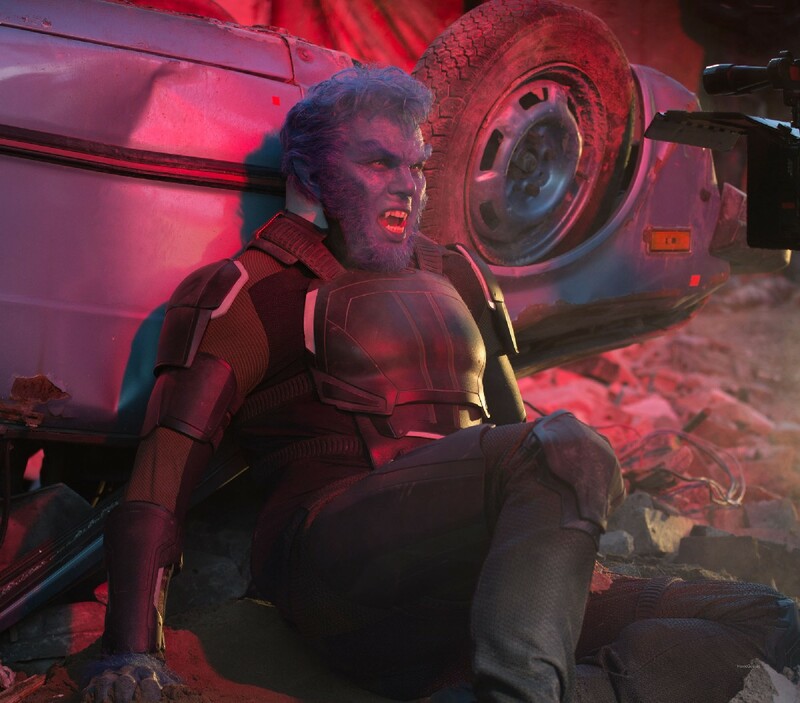 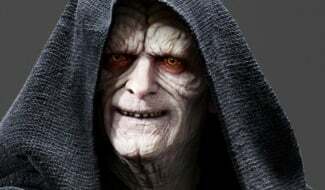 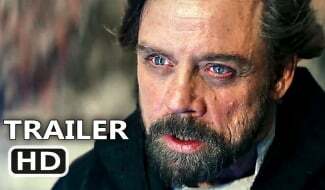 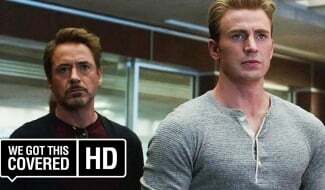 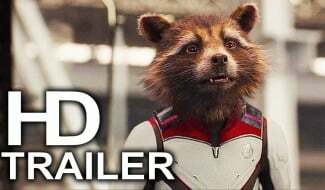 However, looking back at those films, he definitely deserves the benefit of the doubt and with any luck, this release will be closer to The Avengers than X-Men: The Last Stand. 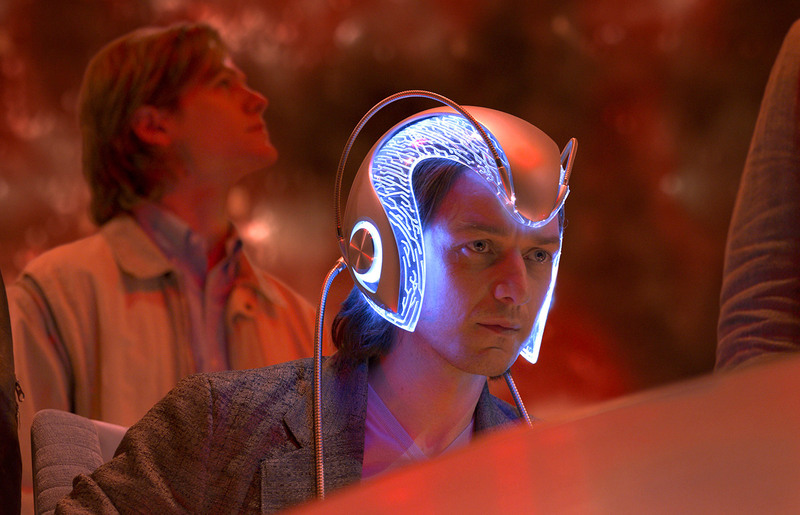 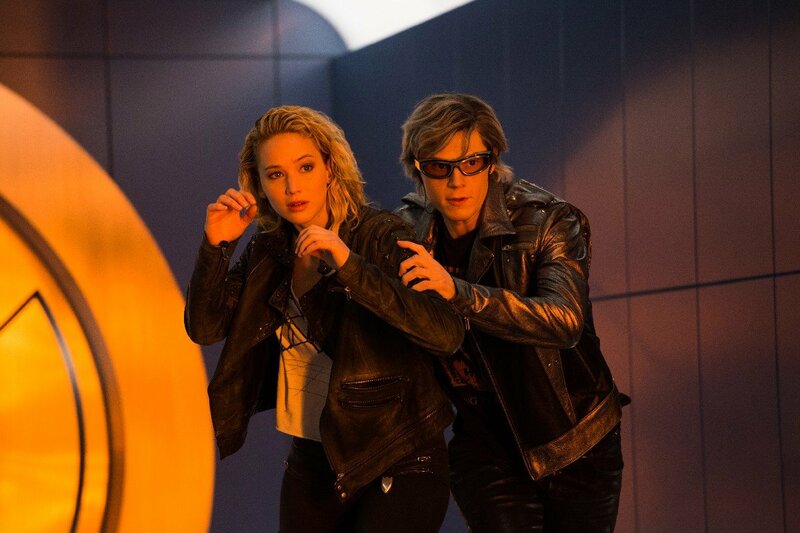 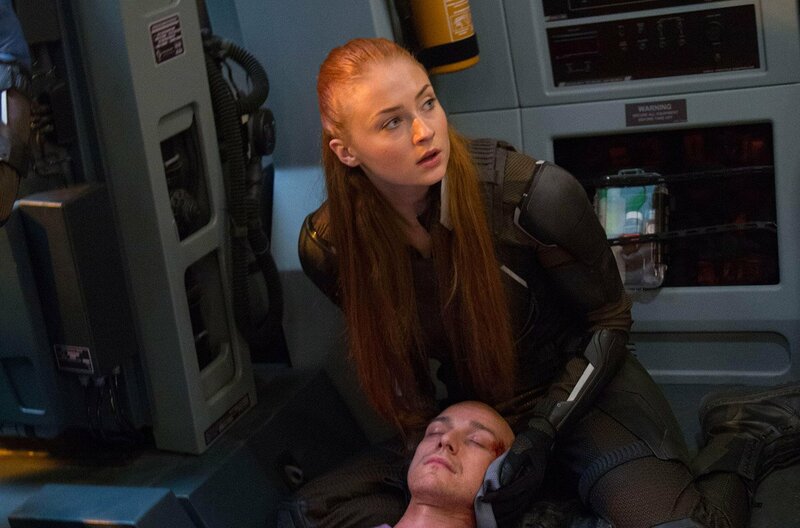 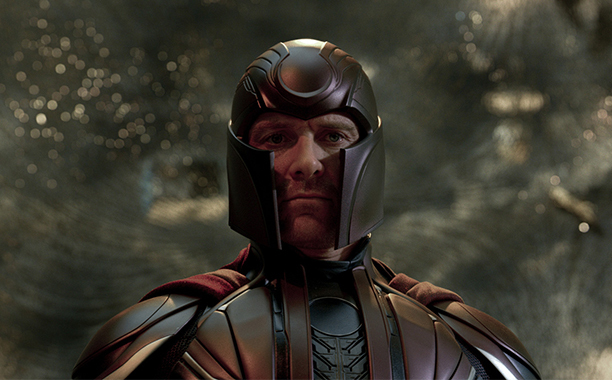 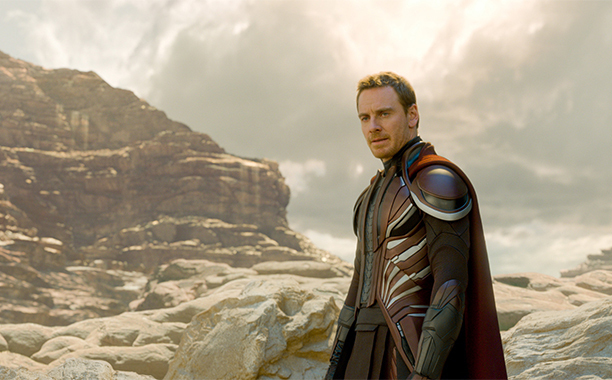 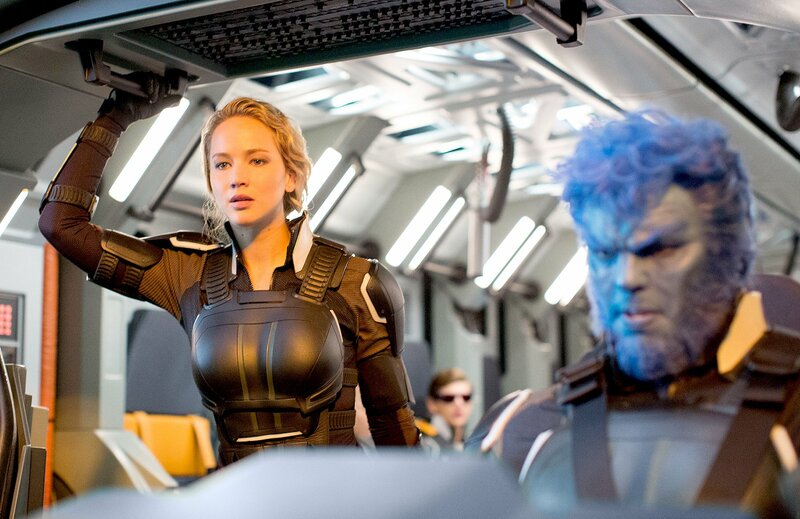 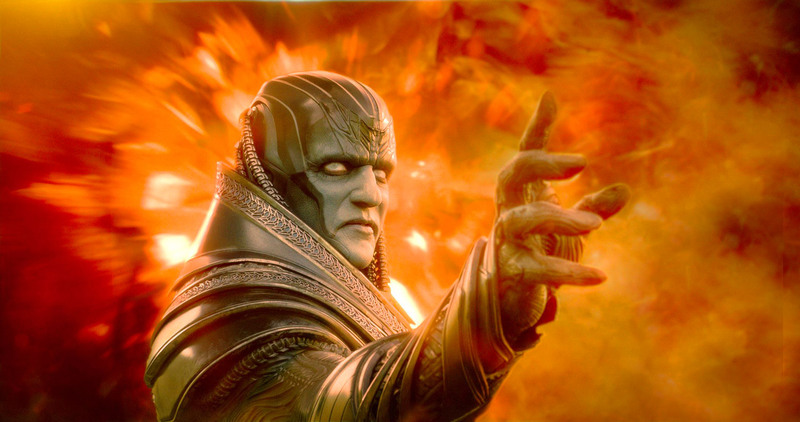 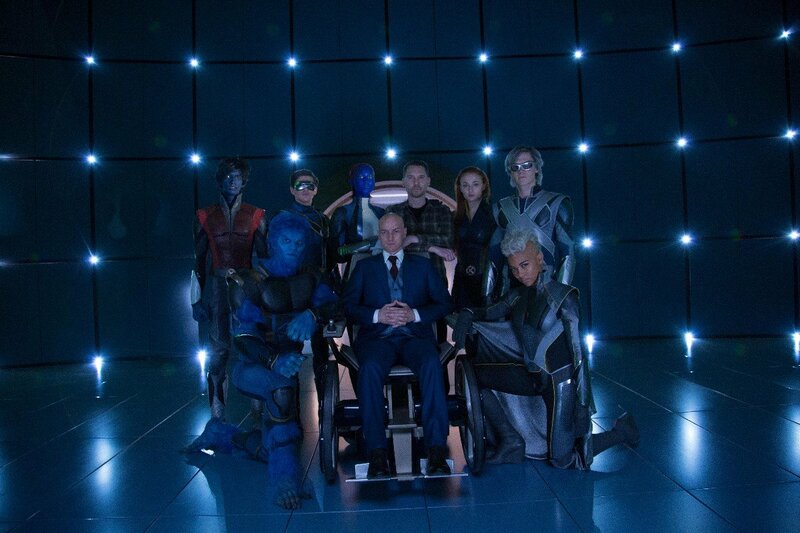 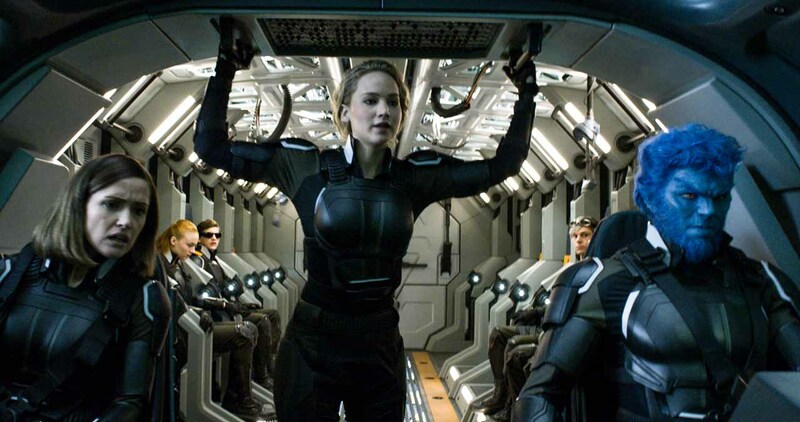 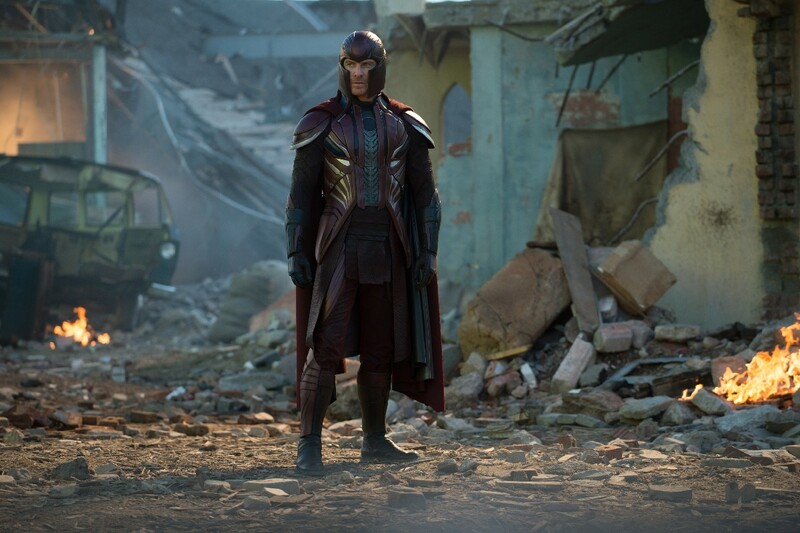 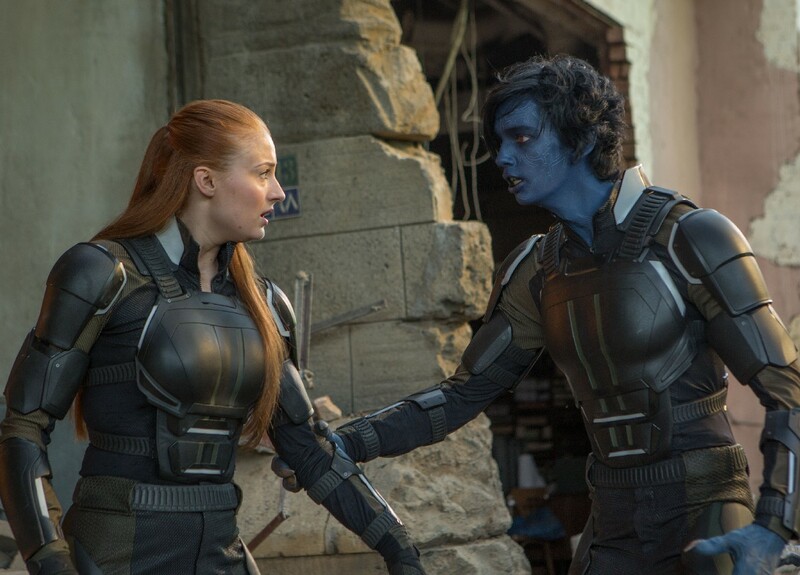 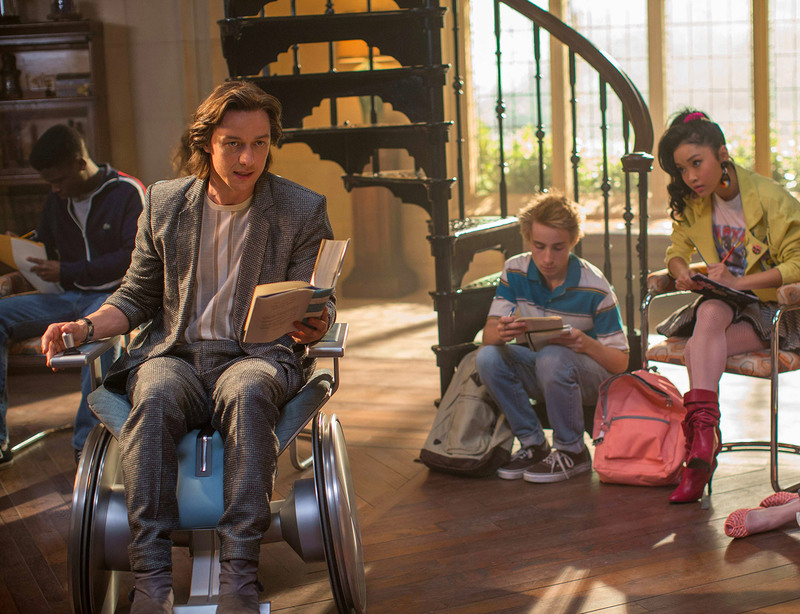 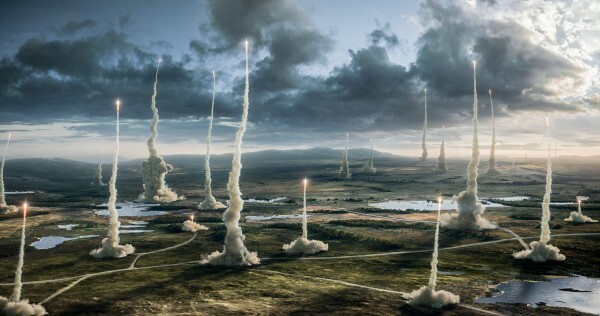 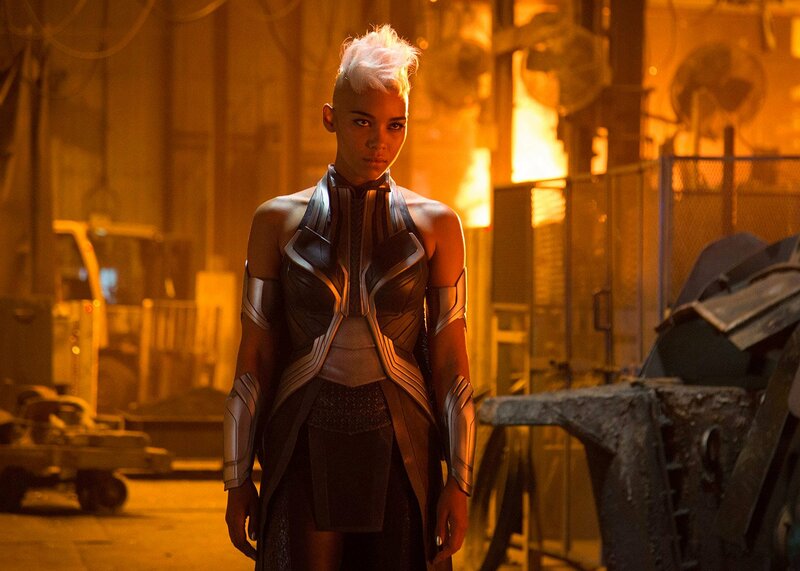 We’ll find out for sure when X-Men: Apocalypse is released at the end of the month.